It’s been years since the Millennium Series World Cup/Nation’s Cup competition has included literally all of the world’s superpower paintball teams and players. But this year and at this event, the Campaign Cup, the USA and others join and already amazing list of all-star teams from around the world. Some of this year’s participating teams include Germany, France, USA, Russia, Austria, Czech Republic, Poland, Sweden, Spain, Argentina, Great Britain, Norway and Slovakia. And you can watch every single moment of every game, from the preliminary rounds to the finals at www.GoSports.com. 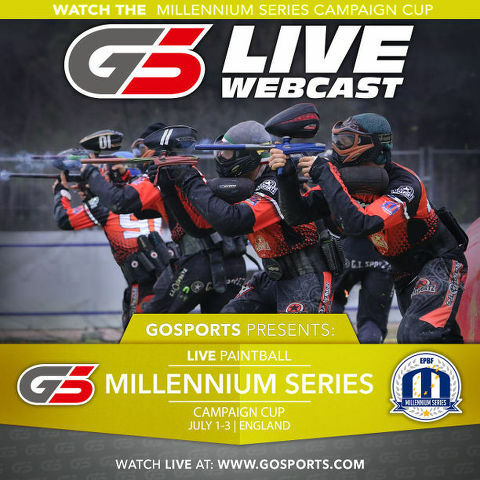 The Millennium Series Campaign Cup starts this Friday morning and GoSports will be there to cover not only the World Cup/Nation’s Cup, but all of the professional CPL games Friday through Sunday. Watch teams like Breakout Spa, Edmonton Impact, Houston Heat, Toulouse TonTons, ML Kings, Manchester Firm and the rest of the best the paintball world has to offer. You won’t want to miss a minute of this multi-camera, hard-hitting coverage, anchored by Matty Marshall and Shelley Farmer in the booth, along with an impressive list of guest commentators. 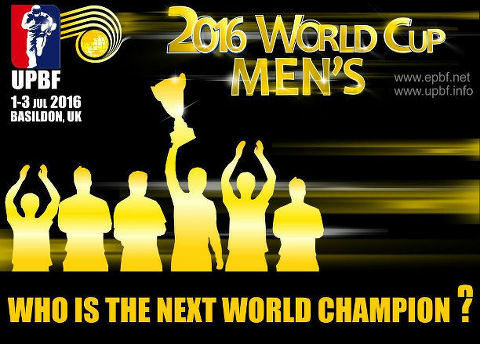 Watch it all LIVE starting Friday morning at 9 AM London, England time (GMT+1) – www.GoSports.com. Enhance your paintball game-day experience by playing fantasy paintball at www.MyFanWagon.com. It’s free to join and play and there are some great prizes. So get signed up and take your best shot at some great prizes and bragging rights.